Andrew is a digital financial services & agro value chain specialist, and has been working in this field the last seven years. He is an Associate for SIA based in Kampala, Uganda. He has worked for Mobile Network Operators in the sector of mobile financial services both in product development and in the field, as well as 3rd party providers. Andrew has also consulted for NGOs and has worked in multiple sectors like – digital financial services, agriculture, marketing and fast moving consumer goods. 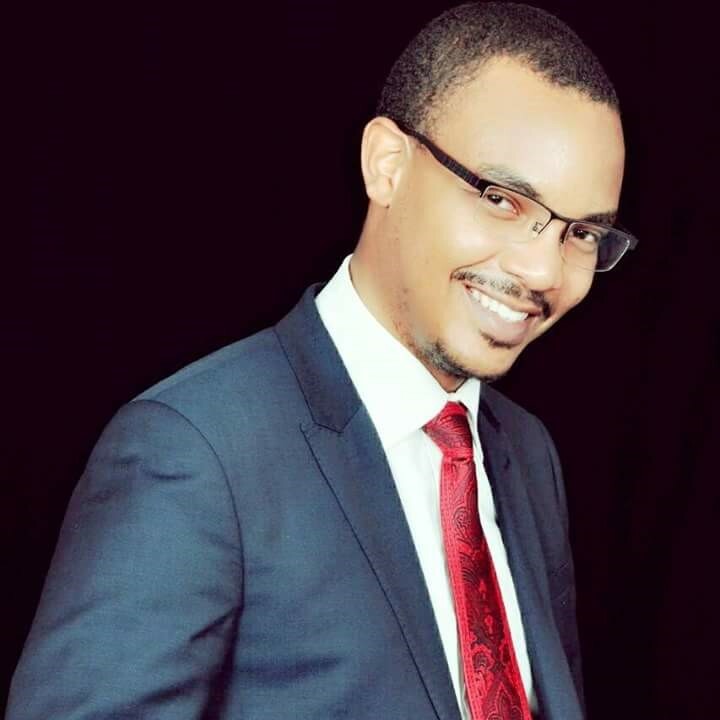 His core competences are strategy, research, implementation, marketing, end-to-end DFS solutions; use of Mobile Money to accelerate the path to financial inclusion; and an in-depth understanding of the financial sector in Uganda including regulators, agents, merchants, customers, ecosystems and service providers. Andrew has experience with aggregators who provide a link between MNOs and end users of Mobile financial services and payment systems. He has successfully worked on several agricultural value chains such as coffee, tea and grain. Andrew is enthusiastic about financial inclusion, thirsty for knowledge and seizes the moment. He holds a Master’s Degree in business administration with a major bias in Finance and administration.